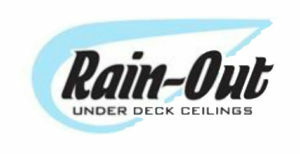 Panel Ceiling and Gutter System Keeps the Rain Out! 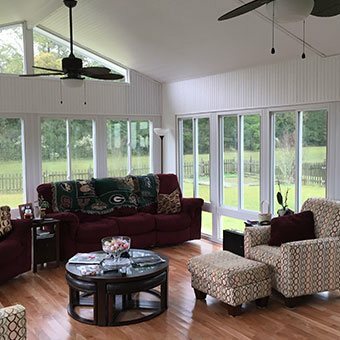 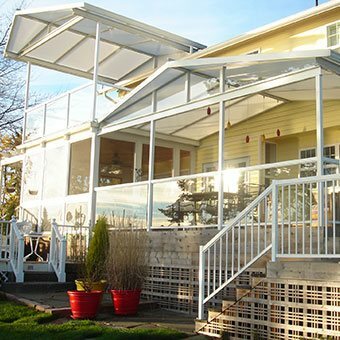 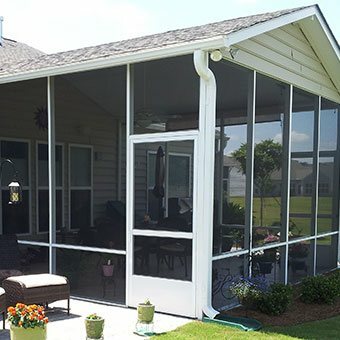 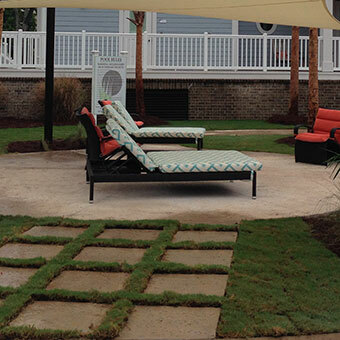 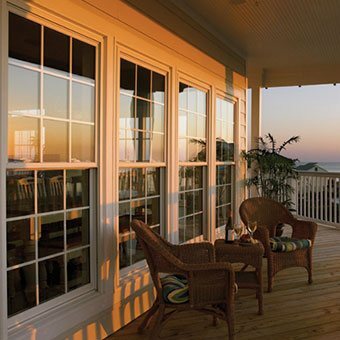 Let Express Sunrooms install an underdecking system at your home and expand your outdoor living. 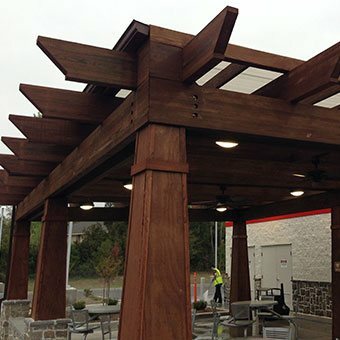 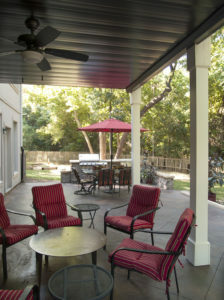 These panels create a dry and comfortable space under your existing or new deck. 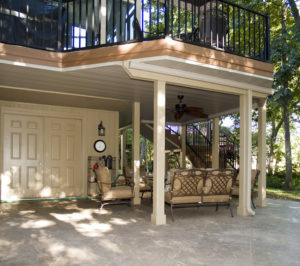 Panels capture the rain water that falls between your deck boards and re-routes the water away from the space to an aluminum gutter and downspout. 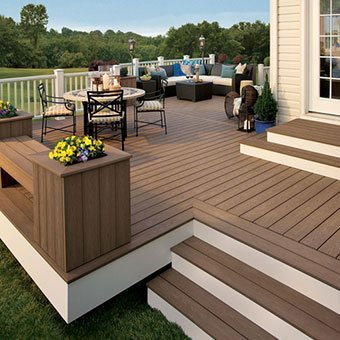 With underdecking, there’s no need to worry about leaking rain water disturbing your outdoor living area and furniture.